GRIN Studio’s cinematic fable – set to release on March 17th – is available on Steam Early Access starting today. 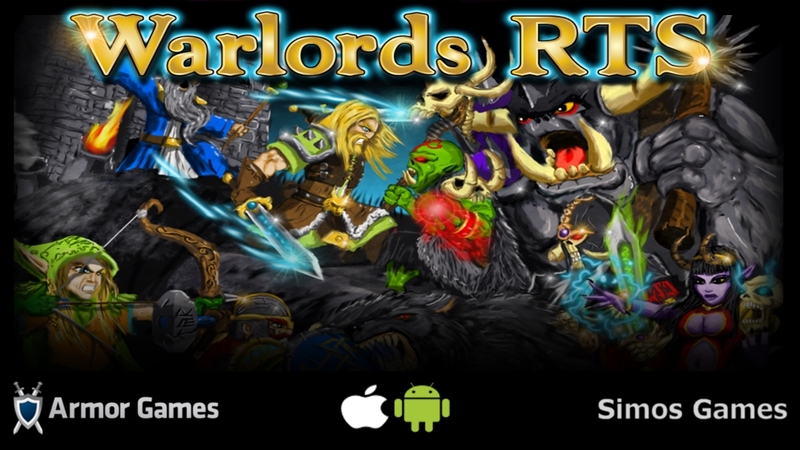 IRVINE, Calif – Nov. 22, 2013 – Armor Games and Simos Games today announced Warlords RTS, a real-time strategy game set in the fantasy world of Aldfarne, has launched for $2.99 on iOS and Google Play. The debut title from Simos Games, Warlords RTS was enjoyed by over 70,000 beta testers for its rich storyline, diverse unit combos and variety of challenging levels. 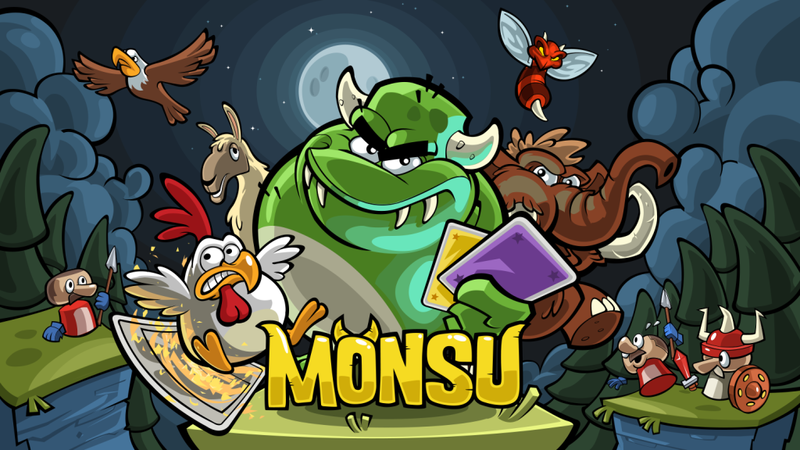 Fans of tower defense or those seeking a casual take on touch-based RTS gameplay are sure to enjoy the hours of gameplay within.